As featured on Oprah’s “Super Soul Sunday,” the classic bestseller on a true case of past-life trauma and past-life therapy from author and psychotherapist Dr. Brian Weiss—now featuring a new afterword by the author. 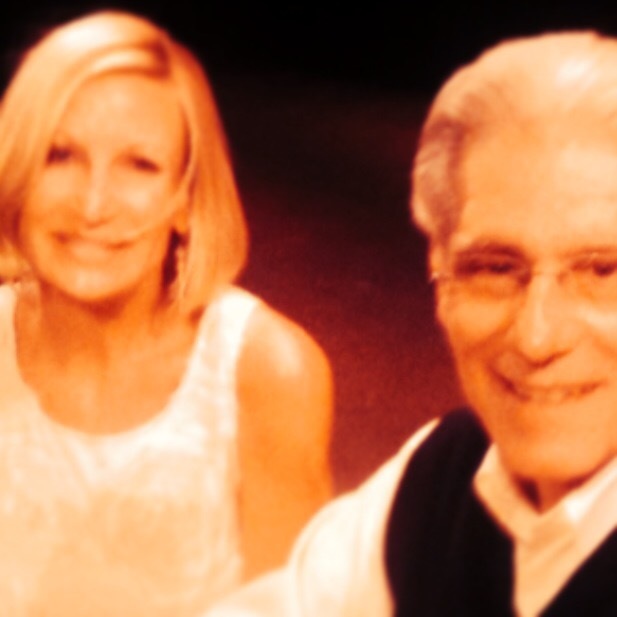 As a traditional psychotherapist, Dr. Brian Weiss was astonished and skeptical when one of his patients began recalling past-life traumas that seemed to hold the key to her recurring nightmares and anxiety attacks. His skepticism was eroded, however, when she began to channel messages from the “space between lives,” which contained remarkable revelations about Dr. Weiss’ family and his dead son. Using past-life therapy, he was able to cure the patient and embark on a new, more meaningful phase of his own career.